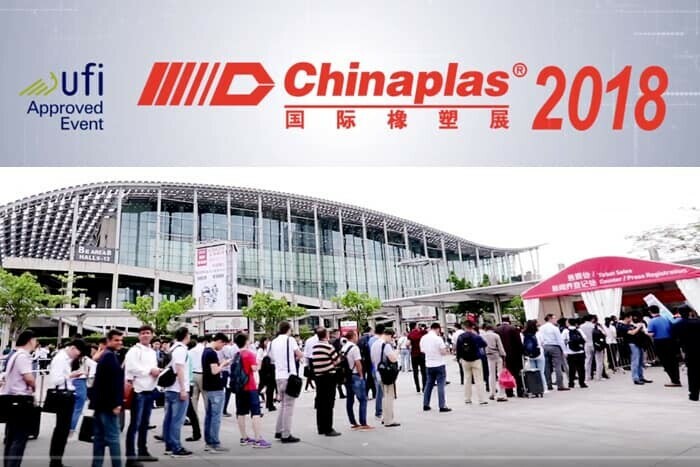 Ranked the first in Asia and the second worldwide, CHINAPLAS is an elite showcase for innovative and sustainable plastics and rubber solutions. As one of the world’s leading exhibitions on plastics and rubber technology, it is recognized as an ideal sourcing platform by the various end-user industries. “Intelligent Manufacturing, High–Tech Materials and Green Solutions” are the three primary areas of focus for the upcoming CHINAPLAS 2018 in Shanghai.